Our Exhibition Plankton: A Drifting World at the Origin of Life is presented at the International Photographie Festival Kyotographie. 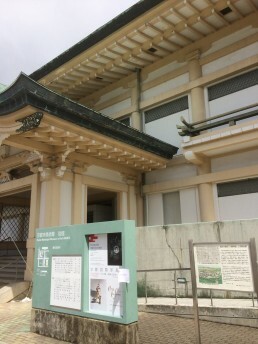 The year 2016 theme for the festival is “Circles of Life“. 15 photos by Christian Sardet & the Macronautes (Sharif Mirshak & Noé Sardet). 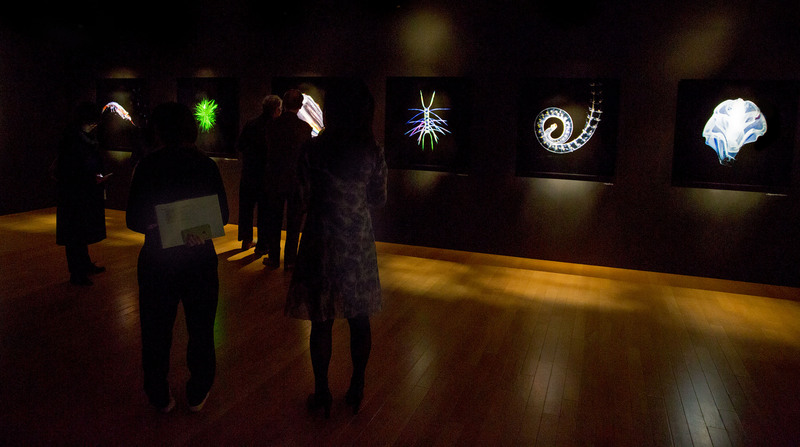 Large format prints are presented in a stunning way in an elegant dimly-lit scenography. 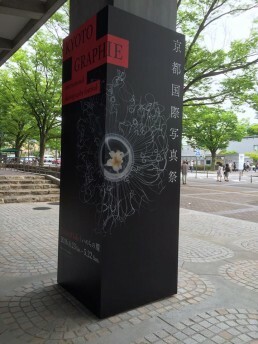 The Kyotographie team worked hard to produce the exhibit. 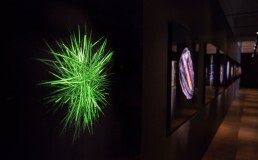 The photos are displayed next to the plankton video installation by Shiro Takatani and Ryuichi Sakamoto who composed the original music for the piece. 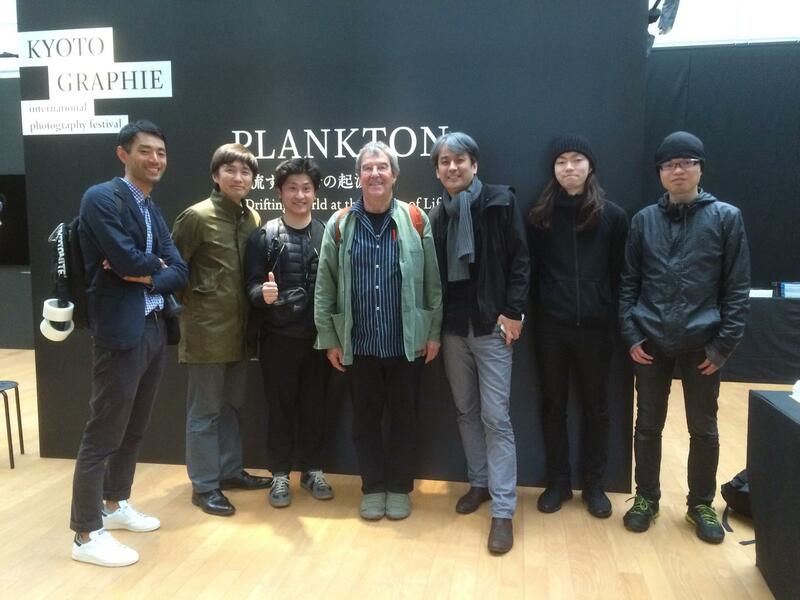 Videos from Plankton Chronicles and new 4K images, shot in Shimoda are presented on 12 Hi-Res screens. 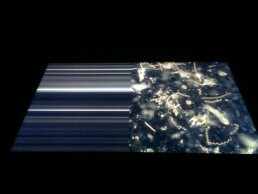 Inspired by a zen garden the immersive installation is meditative. 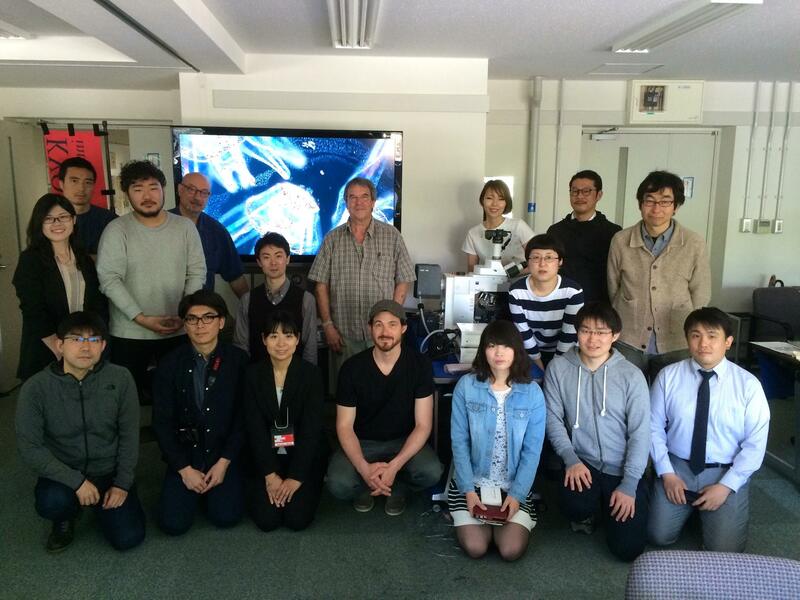 Christian and Noe Sardet led two “Masterclasses” hosted by Kyoto University. 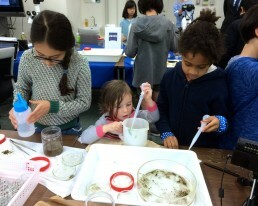 The photography workshops with children and with adults – artists, biologists and designers – made the best use of microscopes lent by Zeiss and of plankton provided by Japanese biologists. Our parters : Shimoda Marine Research Center, Univ. of Tsukuba, Parafilms, Tara Expeditions, CNRS. Thanks to Lucille Reyboz & Yusuke Nakanishi and the entire team of Kyotographie. 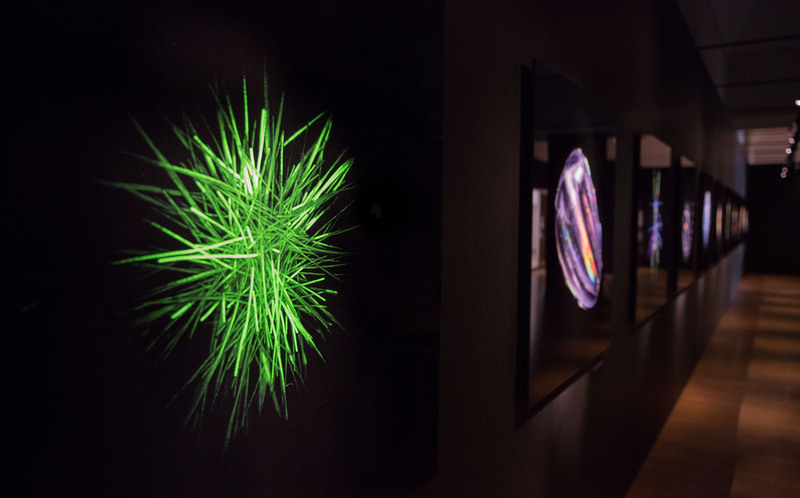 Exhibition supported by BMW and by our generous sponsors : Zeiss, Nikon, Chroma. Other exhibitions, like Arno Rafael Minkkinen and Sarah Moon for instance are presented in unexpected Kyoto venues, such as temples, garden’s, galleries, museums, etc.A great festival full of surprises! The Plastic Vagabond is coming!